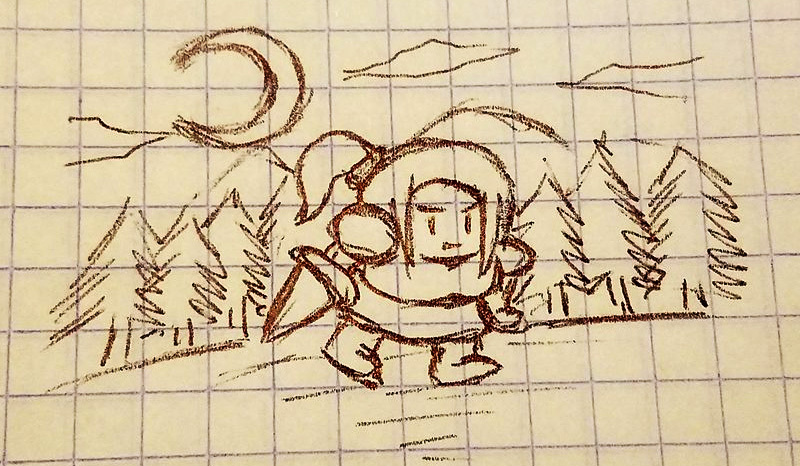 My name is Steve, I'm director of indie gamedev studio Ogre Pixel, we at Ogre Pixel create fantasy stories in form of mobile games, we are the creators of Warcher Defenders (+1.5 million downloads and best of Apple App Store in 2017) and Swipe Casters (+500k downloads). 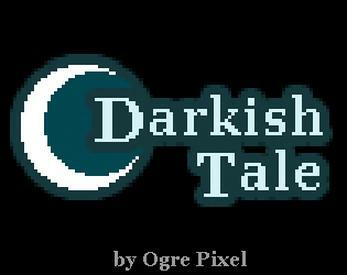 Settled in the Baran Continent (Same place where our other games take place) and with a huge inspiration from Zelda and Castlevania series, Darkish Tale is so far the biggest game in development by us. *This project is currently in development, gamedev, logo, art and even the main idea is a Work In Progress. Game updates will be added to game page.